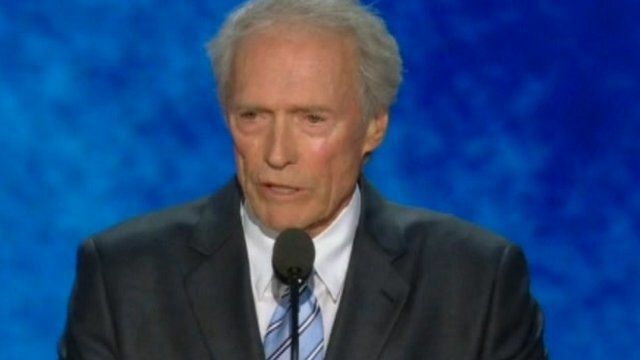 Clint Eastwood has delivered a speech at the Republican Party convention in Florida. The Hollywood star told the audience that he is backing Mitt Romney for president. Referring to President Barack Obama, Eastwood said: "When somebody does not do the job you've got to let 'em go."